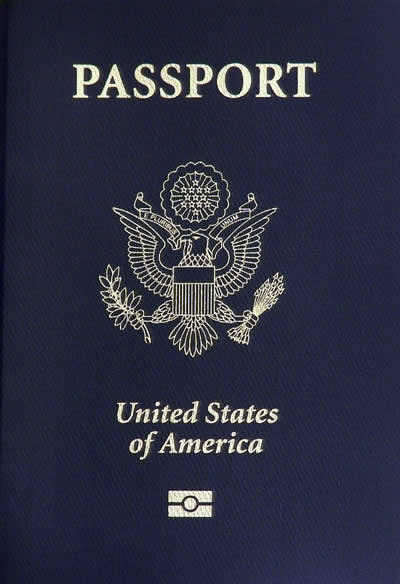 A passport is needed for travel to Puerto Vallarta, Mexico. Congratulations on your decision to travel to Puerto Vallarta! In this page you will find some great vacation tips that will make your vacation fabulous. Due to its easy accessibility, tourist safety, incredible number of amenities and near-perfect climate, Puerto Vallarta, Mexico remains one of the most popular international vacation destinations in North America. For most that travel to Puerto Vallarta by plane it’s a fairly short flight, with many direct flights available from major airports. And from most U.S. and Canadian cities you’ll find the flight times are reasonably short. If departing from San Francisco, California or Dallas, Texas the flight is about three hours. For those who travel to Puerto Vallarta from New York, Chicago, Seattle, Calgary, Vancouver, and Toronto the flight takes approximately 4.5 hours. Conveniently, Puerto Vallarta, Mexico has its own international airport, Gustavo Diaz Ordaz (PVR) which has an awesome immigration team in place that is like a fine-oiled machine and processes arrivals very quickly. 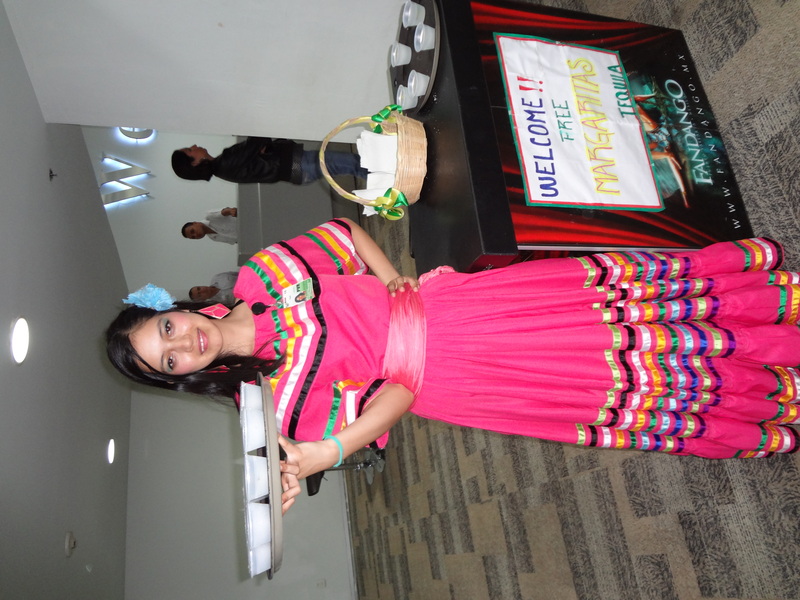 This is a very welcome experience for all who travel to Puerto Vallarta and are excited to depart the airport and officially begin their long-awaited vacation. 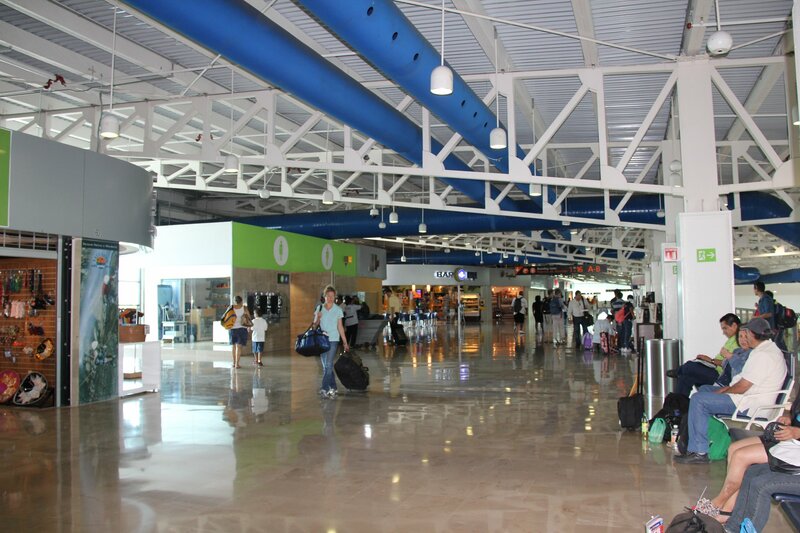 Puerto Vallarta’s modern airport (PVR) has been recently remodeled and offers many important services to make travel to Puerto Vallarta convenient, traveler friendly, and efficient. Although there is no hotel onsite, there is free wifi throughout the airport, rental car agencies, currency exchange services, bank ATMs (HSBC, Scotiabank, Banorte, and Bancomer), souvenir shops and some restaurants to include Carl’s Jr., Starbucks, Sbarro, Henry J. Beans Bar & Grill, and Wings Restaurant in addition to others. The PVR airport is conveniently located very close to many of the area’s major hotels, resort properties and condo complexes. Once your plane lands, getting to your vacation accommodation is quick and easy. There are an abundance of taxi cabs waiting at the airport to transport new arrivals. For your convenience we have a listing of current airport taxi rates. 2. 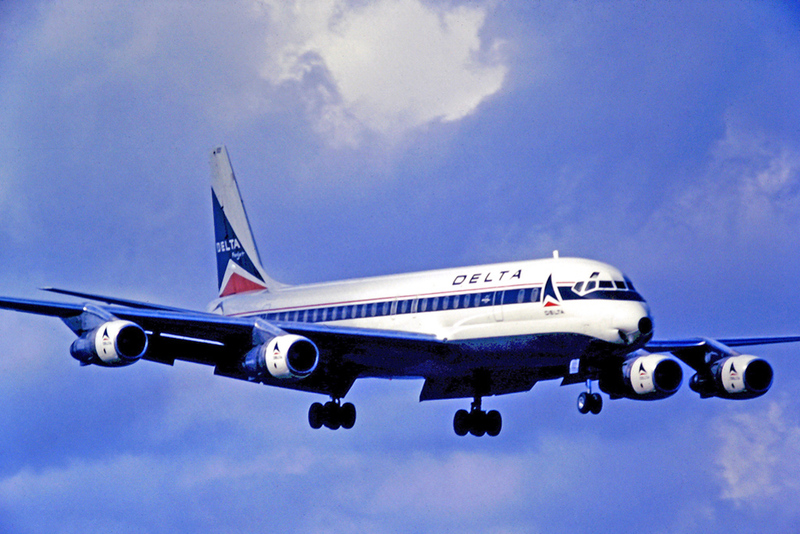 Consider a brief layover rather than a direct flight: Cheap airfare deals often entail a brief layover. For layovers we recommend leaving at least a two-hour gap between arrival at one airport and boarding your next flight to Puerto Vallarta. This is especially pertinent when using US Airways for your return flight as there is a lot of congestion at immigration; if you have less than a two-hour layover you can actually miss your connecting flight. 3. Research flights via multiple avenues: For travel to Puerto Vallarta some of the best rates are found on Kayak.com or directly through the websites of major airline carriers. 4. Use different carriers with one-way bookings: Search for your flights selecting round trip. Then search for those same flights with one-way travel. Rather than booking a round-trip flight, many times you can find better deals when booking one-way travel to Puerto Vallarta with a separate one-way flight back home. Additionally, it’s often cheaper to use different airline carriers for each one-way ticket. 5. Book travel for two separately: When searching for travel to Puerto Vallarta sometimes it’s cheaper to book airfare individually, one passenger at a time instead of two. It’s very strange but sometimes booking the two airfare tickets separately can save you money! 8. Cheapest Day to Travel is on a Wednesday: Travel to Puerto Vallarta with the cheapest airfare by booking a red-eye flight on a Wednesday. Hands down, Wednesday travel to Puerto Vallarta is the cheapest. You can find other cheap airfare options by searching for flights that depart around lunch time or after 5 p.m.
Be sure to travel to Puerto Vallarta with an ink pen and have it readily accessible aboard the plane. As you near your destination in Mexico the airplane’s flight attendants will provide travelers with two forms to fill out: a Mexico immigration form (tourist visa) and a custom’s form. Fill them out on the plane. Do not wait to fill them out later when you arrive at the airport or it will be a complete hassle as you will not be allowed to move forward to the immigration area with the other arrivals and will be shuttled aside to fill out the forms. 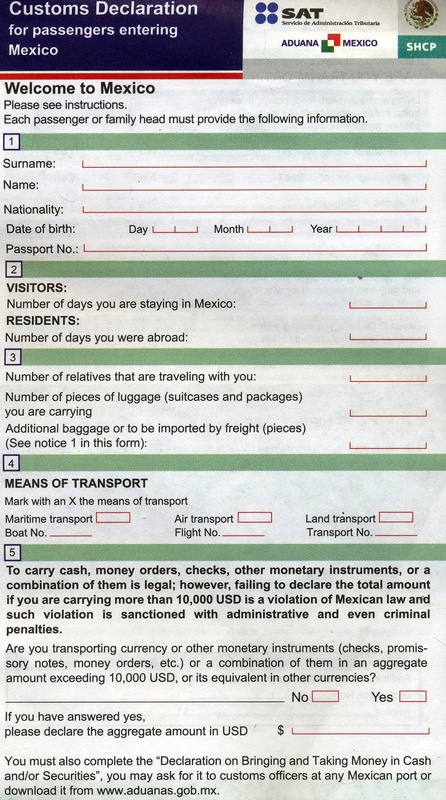 When you land in Mexico, you will need the completed immigration form and custom’s form in addition to your passport. 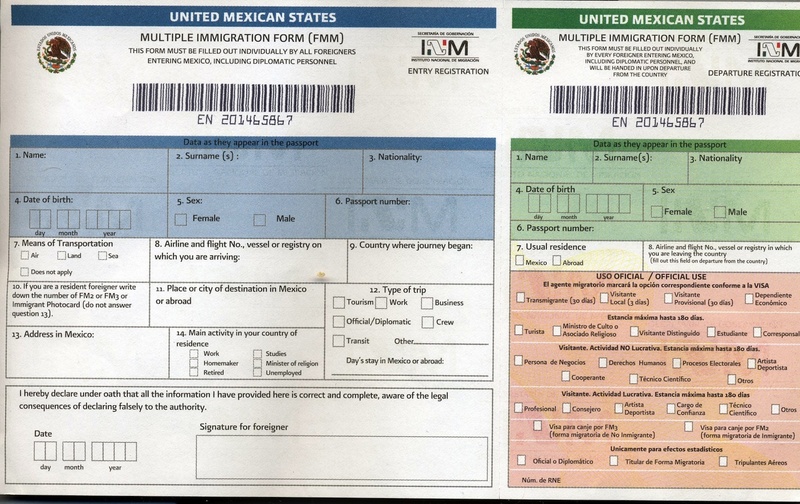 When you go through immigration the federal officer will stamp your immigration form, tear the form in two, hand you back the smaller portion of the form, and give you the greeting: Welcome to Mexico! It’s important that you retain this small form and secure it along with your passport in a safe area as this little stub is your tourist visa. So to emphasize this point again: When you travel to Puerto Vallarta, Mexico make sure you do not lose or misplace your tourist visa! In addition to a fine of $400 pesos, some tourists have reported that it’s a real hassle to get it replaced and they were so stressed out because they almost missed their flight, while others have said it only takes about 10 minutes at the airport to take care of the matter. Either way, just be extra careful with it so you don’t have to find out first hand if a lost tourist visa is hard to replace! After going through immigration, travelers then head straight to the baggage claim area. If you are in need of restroom facilities, there are restrooms on the left-hand side just before the lobby/cove where the currency exchange counters are and before rounding the bend to the baggage area. After picking up your suitcases at the luggage carousel you will then join one of several lines that are forming to go through the customs inspection point. Whether you travel to Puerto Vallarta or another Mexican destination, the maximum amount of currency you are allowed to bring into Mexico is $10,000 USD. All suitcases and other items are put on a short conveyor belt and go through an x-ray machine. At the exit point of the conveyor belt you pick up your luggage and are asked if you have something to declare. You must let them know if you are bringing any new items into the country, and you must be very honest about their value. Currently no custom taxes are due on new goods valued at $300 USD or less. This allotment is above and beyond your personal items such as clothing, toiletries, suitcases, one laptop computer, etc. However, if the amount of new items you are bringing in exceeds the allowable tax-free limit, then you will be required to pay duties (custom taxes) on the value exceeding that top limit. (Helpful tip: When you travel to Puerto Vallarta with gifts for other people or with items to furnish your vacation condo, it’s advisable to have a complete written listing of all items and their value on an easily readable cover sheet with all support documents or invoices attached.) The customs officials are primarily concerned with items being brought into Mexico to sell, and most especially computers and electronics which are very expensive items in Mexico compared to the U.S. and Canada. You will then be asked to press a button that will illuminate either a green or red light, and whether the light turns red or green is completely random. If you push the button and the light turns green, then you will be able to proceed on toward the exit lobby. However, if the light turns red then you will be required to proceed to an area where the customs officials open up your luggage pieces and search through them to make sure you are not bringing in illegal items or any new items which amount to more than the allotted tax-free dollar limit. Leaving the customs area and proceeding through the airport, travelers pass through an enclosed timeshare area often referred to as the “shark tank.” But over the last year the sales persons in this timeshare area have been less intense, so it can now be described as being more of a “dolphin tank.” This is a very short area (probably about 40-50 feet in length) with a wide aisle that has very official-looking timeshares sales representatives on both sides hoping to get your attention from the sidelines, with many often trying to convince arrivals that they must stop and disclose their final hotel destination so they can be offered discounted transportation and be given free maps of the area. Thankfully, these salespersons are not allowed to cross into the center of the aisle. Unless you are seriously interested in wasting several hours of your valuable vacation time, do not engage in conversation with these timeshare sales people. And do not mistake them for transportation representatives from your resort, because they are not. Simply wheel your luggage through the center of the aisle of this area without making eye contact with them, or if necessary just say “no, gracias.” Do not stop on your way to the exit point unless, of course, you see a lovely hostess who is often stationed near the exit point offering free Margaritas to welcome you to Puerto Vallarta! Otherwise, keep heading toward the sliding glass doors that lead to the arrivals reception lobby where actual representatives from your resort or rental car agency may be holding a sign for your pre-arranged transportation. Beyond the arrivals reception lobby are doors leading outside. 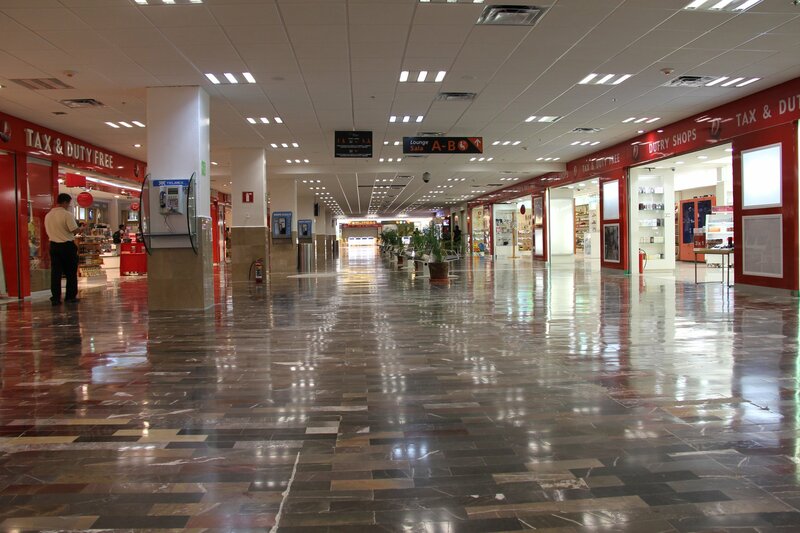 The airport parking lot is across two lanes and then just beyond and behind the OXXO convenience store. If you receive luggage assistance from one of the many helpful airport porters that are waiting to help new arrivals, it’s important to note that they work for tips only. So if you use their valuable services, be sure to thank them and tip them well. If you travel to Puerto Vallarta without having pre-arranged transportation to your hotel, that’s no problem! There are three airport taxi companies waiting to provide you with transportation services. In the airport reception lobby simply stand in line at one of two taxi booths to purchase a ticket to your destination. The two taxi booths sell tickets for all three taxi companies. The rates for taxis are fixed rates by zone (distance from the airport) and are non-negotiable. Refer to the Transportation section for an updated (2014) list of taxi rates by zone. Although some of the most convenient modes of transportation from the airport are taking an airport taxi or van, or convenient tour buses and/or shuttles provided by your resort, many others travelers prefer to rent a car. There are plenty of rental car agency counters at the airport to include Alamo, Hertz, Budget, Thrifty, Europcar, U Save, Fox Rent-A-Car, Avis, Dollar, and National. Before you sign a rental contract, be sure to read the fine print. For those who travel to Puerto Vallarta often, Gecko has become one of the most preferred rental car agencies in the area because of their honesty and fair business practices. Frequent visitors are aware of a slew of negative experiences that have occurred with some of the other rental car agencies, so it’s once bitten twice shy. Public buses are also available directly across the street from the airport, under the pedestrian bridge that crosses the highway. But unless you are traveling with just a small handbag or backpack then this would be a huge hassle and discourtesy to both yourself and others as the buses are often jam packed with ridership. But if you want to take a bus, wait for either an ATM bus or Compostella bus. The destinations are written on the windshield of each bus, but before you step onto the bus be sure to verbally verify with the driver that his bus route includes your destination. In addition to taxis and rental cars, there are a few local companies that offer private transportation services via large comfortable vehicles. And please keep in mind that whenever you receive help with your luggage it’s customary in Mexico to leave a tip. As thousands of tourists discover each year, travel to Puerto Vallarta is quick, easy, safe, and very pleasurable! For those arriving to the airport to pick up a friend or relative, you’ll want to bring a watch or a cell phone that displays the time. It’s pretty strange, but within the arrivals section of the airport there is no big clock displaying the time. And it’s a hassle to have to depend on asking the people around you what time it is. When it’s time to leave your resort or condo and return to the airport for your flight home, for international flights it’s suggested that you check in at the airline counter three hours in advance. If you arrive at the airport without enough time, you risk not only losing your flight, but there is the distinct possibility you may miss the cut-off point for being able to check in your luggage on the same flight you’re boarding for home. So be mindful of the time and don’t risk cutting it that close. When you enter the airport, be sure you have your passport and visa ready for use at the kiosk or with an airline attendant. And if you’re checking in luggage and your airline charges a fee for check-ins, be sure to have your credit card handy so you don’t hold up the line of travelers waiting behind you as you search through your bags for that. 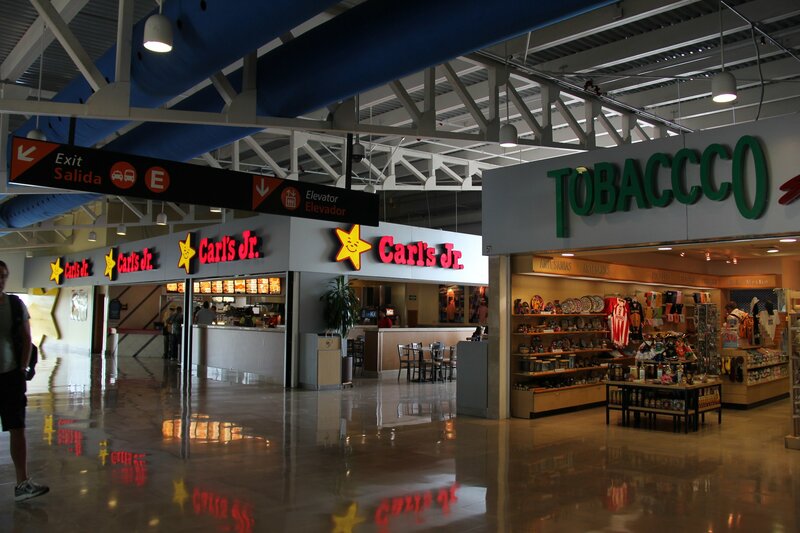 If you’ve arrived at the airport with enough time to enjoy one last meal in Puerto Vallarta, there are several restaurants at the airport on the second floor where you can have a quick meal or drink before your flight: Carl’s Jr., Starbucks, Sbarro, Henry J. Beans Bar & Grill, Wings Restaurant, and a few others. There are also plenty of duty-free shops where you can spend some time shopping to pick up an interesting book to read on your flight, a bottle of your favorite perfume, silver jewelry, a T-shirt or hat, bottle of liquor, music CDs, Mexican craft items such as colorful dolls or beautiful Huichol art pieces, or another last-minute souvenir or gift to take back home. With all the experience you’ll gain on this trip, the next time you travel to Puerto Vallarta you’ll feel like a pro! Seasoned visitors who travel to Puerto Vallarta know that during the days the cruise ships are in port the prices for souvenirs are often much higher than normal. When the vendors have a large flow of customers filling their stands they are not inclined to sell their beautiful wares at the lower prices that tourists are normally able to bargain these items down to when the influx of visitors to Puerto Vallarta is not as great. When two or three cruise ships are scheduled to be in port at the same time, many of the adventure tours tend to sell out fast. So when you’re making plans for travel to Puerto Vallarta and you have your heart set on experiencing specific tours and adventure activities during your trip, it’s a good idea to be aware of cruise ship arrival dates. This will aid you in putting together a desired schedule of excursions for your upcoming vacation, and you can make tour reservations accordingly. Here is the 2019 Port of Puerto Vallarta Cruise Ship Schedule. CONNECT WITH US ON FACEBOOK AND PINTEREST!